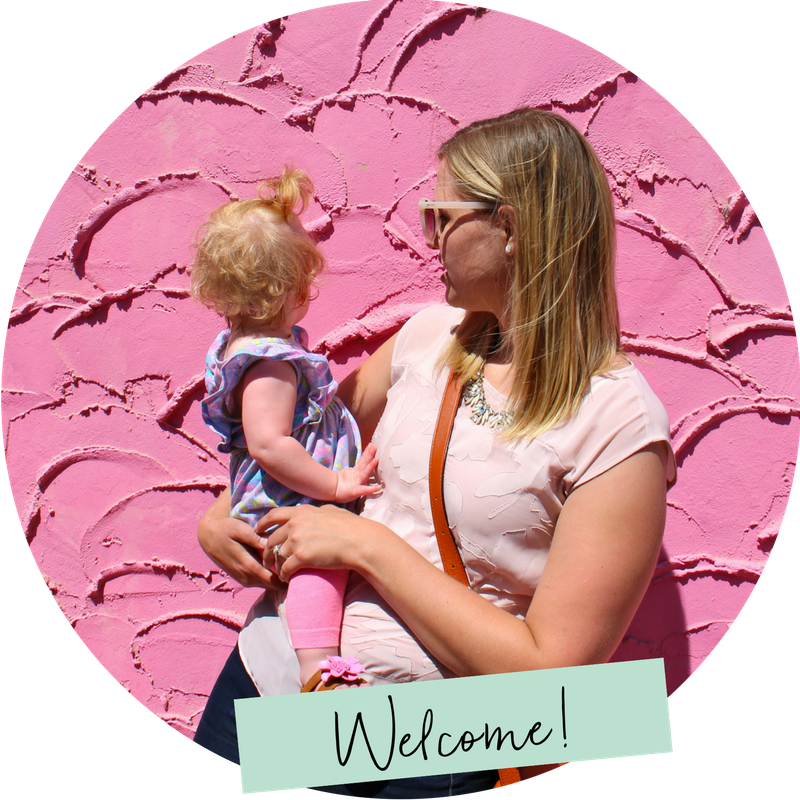 A Quick Guide to Baby’s First Passport! The Ishmaels are going on their first international adventure! Are we crazy?? Probably. We’ve been thinking about taking a beach vacation for awhile, and ever since I started reading up on Tulum a while back, I’ve not been able to get it out of my mind! Our last year of travel has included a lot of sightseeing, road trips, and jammed-packed itineraries. Don’t get me wrong, I am so grateful for all of the opportunities we’ve had to see different parts of the country. But lately we’ve been yearning for a simple cocktail on the beach (a hammock wouldn’t be so bad either). Sure I’d love it if that cocktail didn’t come with a baby on the hip, but since leaving Evelyn behind for a week is not really an option for us, we decided the only way we could make it happen would be to take her along! We’ll be exploring Riviera Maya for 8 days in October, splitting our time at 2 different resorts. We’ll spend our first 4 days at Ahau Tulum, a boutique eco-hotel located right on Tulum Beach. The second 4 days will be at Melia’s Paradisus La Esmeralda in Playa del Carmen. The single factor that drew me to this resort was their ‘kids club’, which is open from 9 am-10 pm and available to kids as young as 1 year old…FOR FREE! Ok, “free”, considering it’s an all-inclusive resort. But this means Matt and I will actually be able to get some uninterrupted, kid-free beach cocktail time after all! So the Ishmaels are officially going to Mexico, but there’s just one other thing…Evelyn needs a passport! Being the vain mother that I am, my biggest concern was how Evelyn’s passport picture would turn out. So I sat her down for a mini photo shoot. As I snapped away I thought to myself “my gosh, this is terrible, I’ll never get a decent one!” After a few shots Evelyn was already done with her modeling, so I clicked back through the camera to see if there was anything salvagable. Ehhhhmmm, no…those aren’t going to work. And then, there she was! The one! Ok, sure, the background didn’t come out quite as white as we needed it to, and she’s not really looking at the camera, but COME ON, how cute is that? We decided to give it a shot. After all, they are more lenient on kids when it comes to the passport “photo rules”. I sent them off to be printed at Target, and although it was $9.99 for two little pictures, I just couldn’t beat the convenience of driving up the street to pick them up 30 minutes after placing my order online. Most passport centers can take your passport photo for you, but that comes with an extra fee too. And with a squirmy little kid, I don’t think I’d trust their photography skills unless you really don’t care how it turns out. Next up, it was time to submit our application. All kids under 16 are required to apply in person, ideally with both parents in attendance (there are some workarounds for absent parents – see this article by the Department of State if you’re in that kind of situation). Use this form to find your nearest Passport Center. They couldn’t possibly reject this sweet lil American face? In Omaha, we just have one dedicated passport center that handles all applications. Although some offices do take walk-in’s on a case by case basis, I’d highly recommend making an appointment. From there we pretty much just handed over our paperwork, waited for the clerk to do her thing, and minutes later we were signing the form and handing over a check. Easy peasy! We sat and waited for 3 weeks, anxious that Evelyn’s application might be delayed because of her picture not being acceptable. But then finally this shiny little package arrived in the mail. And our tiny traveler was officially approved to see the world! Isn’t that the most adorable thing you’ve ever seen?? I can only imagine all of the places Evelyn will go in her lifetime. She is really one lucky little girl. My hope is that some day when she’s a little older, she’ll flip through her very first passport and imagine all the places she’s already been (even if she doesn’t remember them). With any luck, it will inspire her to keep on seeing the world. How old was your little when they got their first passport?